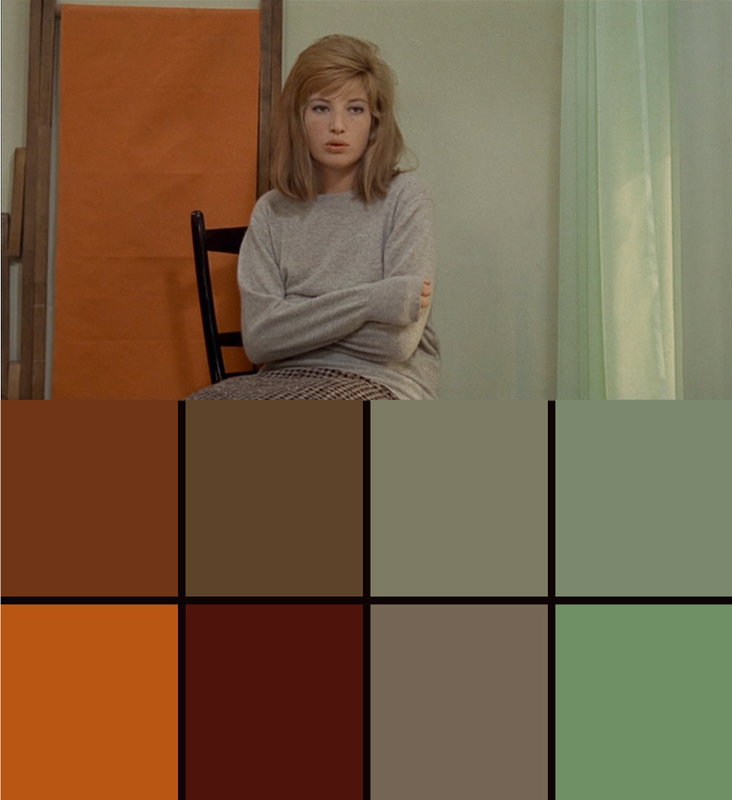 There is much debate about Michelangelo Antonioni and cinematographer Carlo Di Palma’s intentions for the highly controlled and extremely expressive use of color in Red Desert (1964). 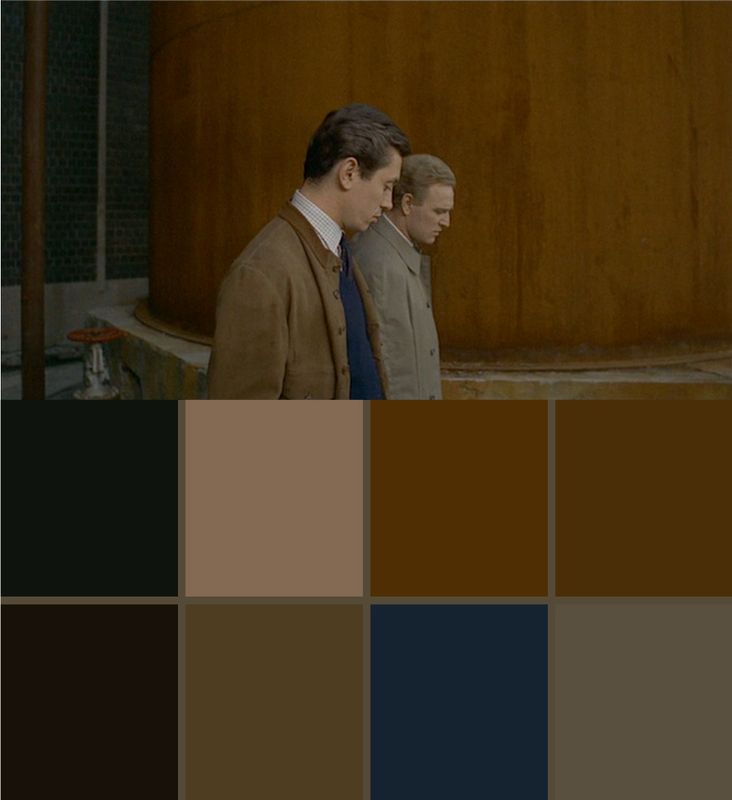 This Technicolor masterwork was Antonioni’s first color feature, and presents us with one of the most emotionally illustrative and evocative uses of pallete in cinema history. Every inch of the frame was considered. Even entire streets and groves of trees were painted black to emphasize the sooty surroundings of a factory, or fruits (and the vendor selling them) were painted gray to heighten the impact of a purple jacket against auburn hair. 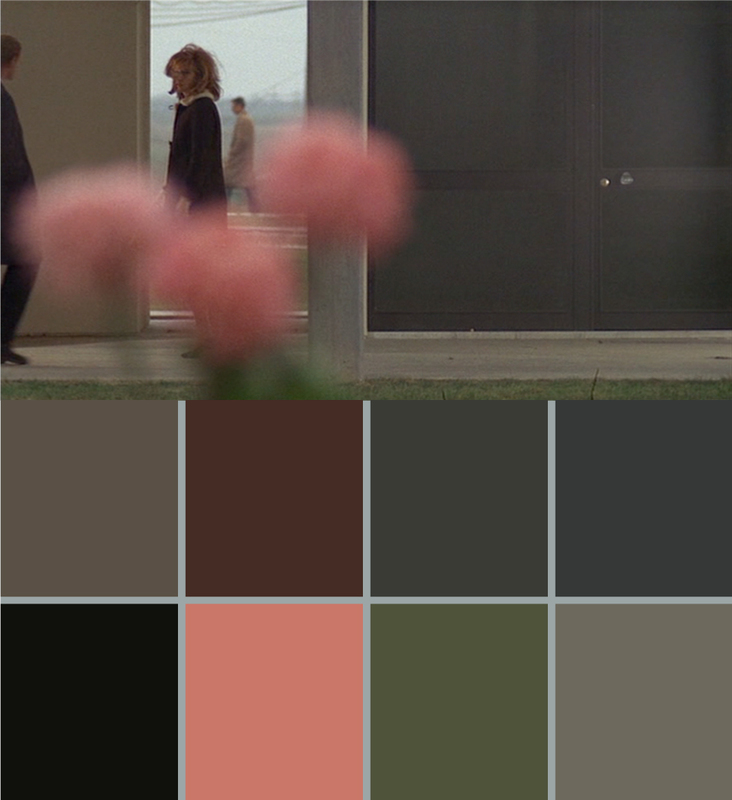 Rothko is an apt partner for Antonioni. 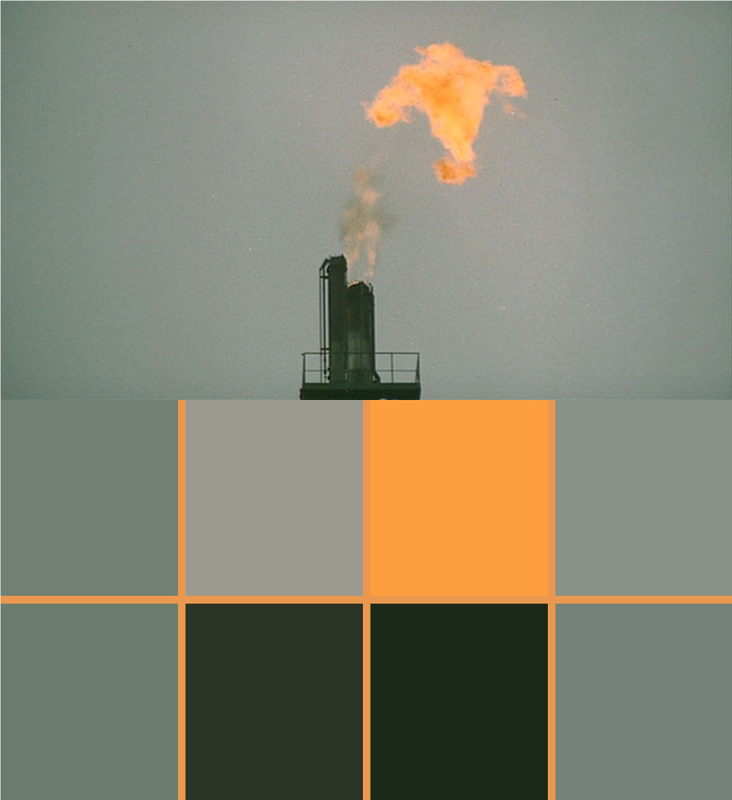 As colorists, they both deeply understood the subtle and yet immensely powerful effects of color as pure emotion.